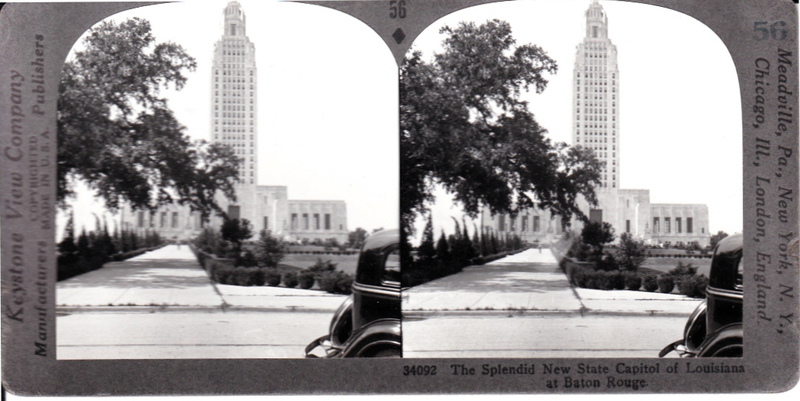 Simpson S chool, one of over 14,500 historic photos on our Flickr site. 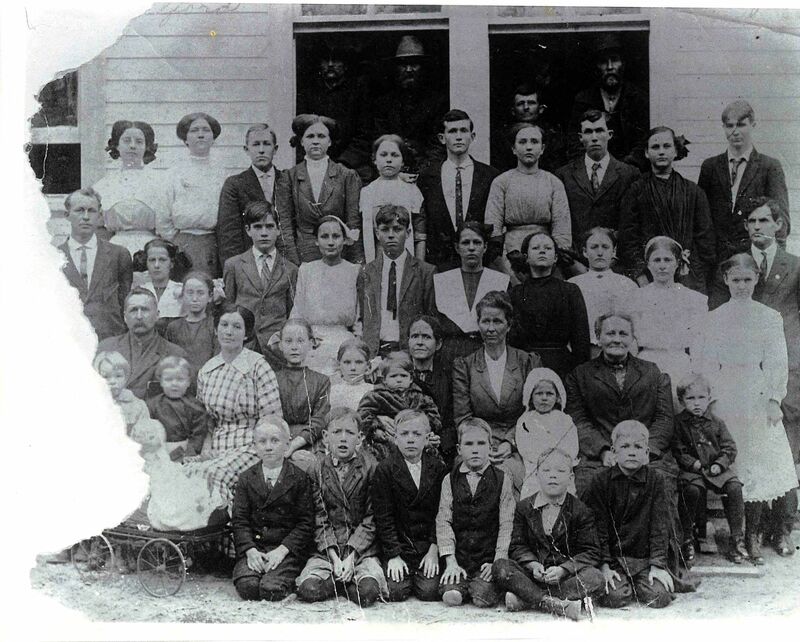 Check out photos of old schools, churches, and families of Vernon Parish. 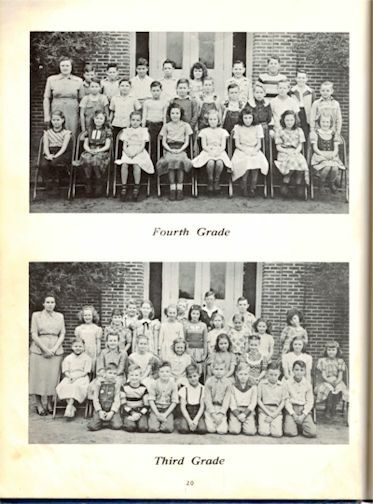 The Library's High School yearbook collection, 1950-1989 is now available online. 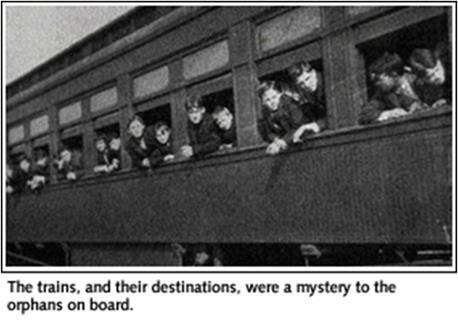 They are searchable. Clicking on the result will show a PDF image. The link to this database is on the upper left side of the Library's webpage, under Newspaper and High School Yearbook Digital Archive. 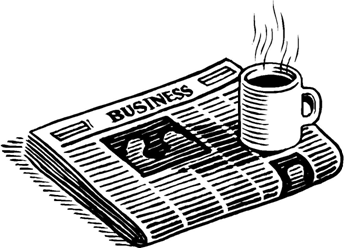 The Library's collection of local newspapers is now online. These can be searched, and by clicking on the results, you can print out a PDF image of the actual page. The search may be limited to title or dates or include all of the titles. All of these are availabel for use in the Library on microfilm as well. Hoopla Digital is here! Thousands of movies, television shows, music albums and audiobooks are available for download on moble devices and online access (hoopladigital.com). Patrons can enjoy thousands of titles, from major Hollywood studios, record companies and publishers, available to borrow for instant streaming or temporary downloading to your smartphones, tablets and computers. This is offered at no cost to our patrons via browser, Android and IOS and requires only a Vernon Parish Linbrary Card to access. Apps are available for Android and Apple devices. How do you know if your Bank or Credit Union is financially stable? Did you pick the Best Life Insurance or Property Insurance Company? Are you getting the best deal on your Medigap Insurance? Which Mutual Fund will give you the best return? Which Stocks are the best to choose? These questions and more can be answered by visiting the Vernon Parish Library and logging on to https://greyhouse.weissratings.com. 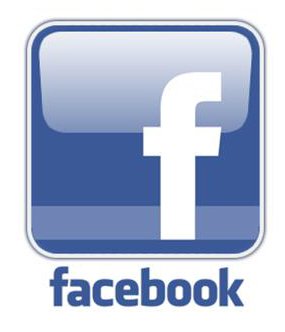 You can also log on to from home with a valid Vernon Parish Library Card. 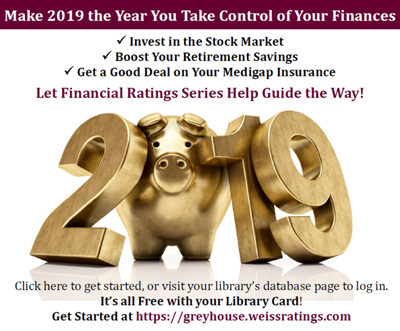 Financial Ratings Series Online, powered by Weiss Ratings and Grey House Publishing, gives you accurate, independent ratings and financial planning tools you need to make INFORMED DECISIONS about your insurance, banking and investment options. Plus, you can create your own Personal Profile to build your own Watchlist, get Upgrade/Downgrade Alerts and log in from anywhere! Financial Ratings Series Online is designed to direct you toward safe banking and insurance options and strong investments while helping you avoid unnecessary risk that could lead to financial losses. 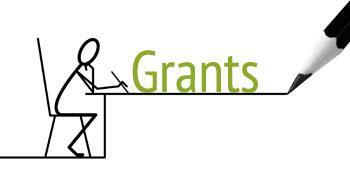 GrantStation is here! This web-based service for nonprofit organiations and charities, has profiles on current grantmakers and step-by-step tutorials on how to securee available funding. The Library has ChiltonLibrary online and a large collection of books with detailed information to help you tackle vehicle maintenance and repairs. 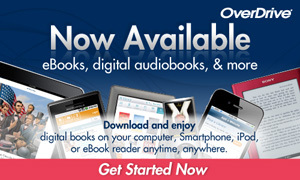 OverDrive is an on-line service providing books, audiobooks, videos and music free of charge. You may check-out these items on-line and view them on your smart phone, IPAD, tablet or computer. Hundreds of books are available. You can download many of your favorite magazines through our Zinio service. You may read the magazines on your Smart-Phone, IPAD, Tablet or Computer. Some of the popular titles are Guideposts, Newsweek, Grit, magazines on quilting, crafts, sports, cars and much more. Click on the link on our webpage to explore this new addition. ChiltonLibrary, Legal Forms and WorldBook Online. 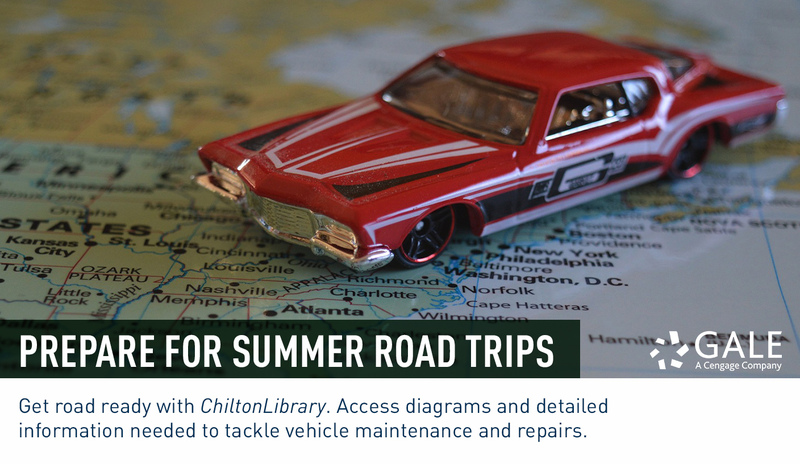 Chilton's Library is a complete library of automotive repair manuals. Legal Forms contains legal forms you can download and print. There are many different legal forms available. WorldBook Online is an online encyclopedia. We now offer Freegal Music. New music available the same day it shows up on I-Tunes or in the stores. New content added daily. MP3 songs available for free download. Many types of music, oldies and recent hits. 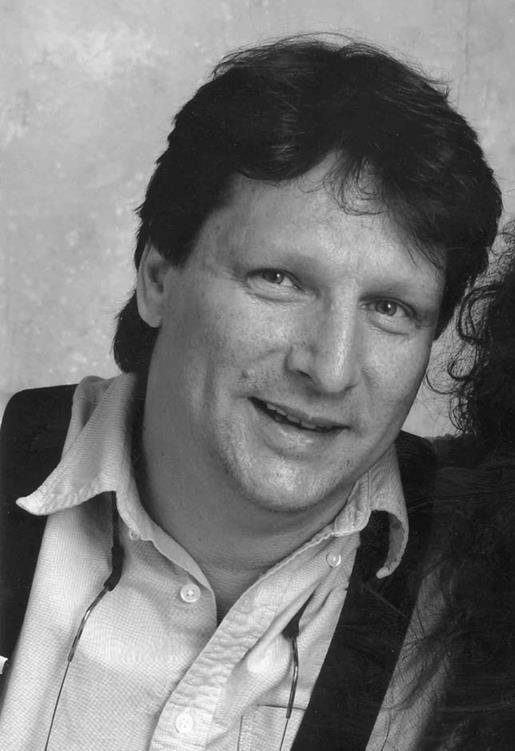 Patrons with a valid Vernon Parish Library Card may download 5 songs per week. Music videos are also available, and count for 2 of 3 weekly points. Apps are available for quick and easy downloads. The URL is https://vernonparishla.freegalmusic.com.